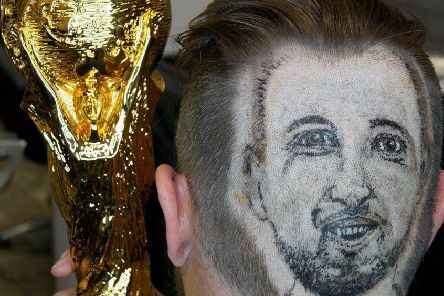 A Sussex barber has created a haircut that has attracted a lot of attention this week. 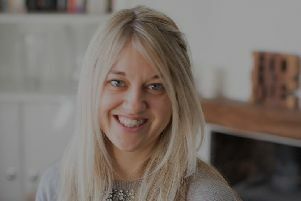 To mark the national tea days this month Laura Cartledge shares a cuppa with Sussex-based business Hoogly Tea. 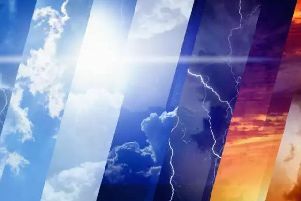 'Feels like' temperatures hitting 26.2 degrees are forecast for Sussex this week, with Friday set to boast the most sunshine. 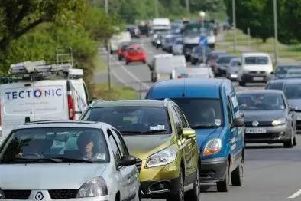 Road and barrier repairs are expected to cause disruption and lane closures this week. 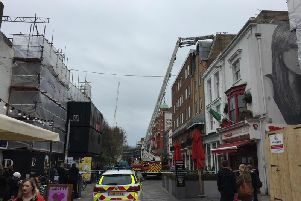 The fire service and police were called to the rescue of a woman near The Theatre Royal, Brighton, after she got locked out on a roof terrace. 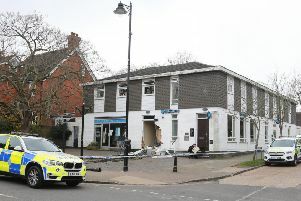 Sussex police was called in the early hours of this morning to reports of a stolen ATM. This is the moment the klaxon went and 12,000 runners embarked on the Brighton Marathon 2018. 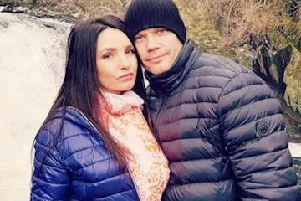 Sussex Roads Police took to social media last night to tell of an 'officer's surprise' after catching a motorist 'engaged in an act not mentioned anywhere in the Highway Code' at 103mph. 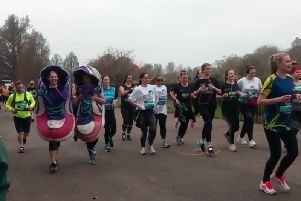 Runners were cheered on at Preston Park this morning (April 15) as they set off on 26.2-mile race around Brighton and Hove. 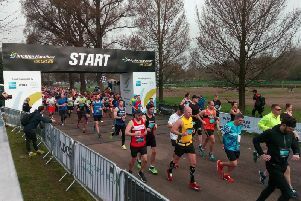 More than 2,500 runners took on the BM10k at 9am this morning (April 15), starting at Preston Park an ending at Brighton seafront. Police and ambulance were called at 12.45pm to the scene of a two car accident near the Church Lane and Beggar's Lane junction. 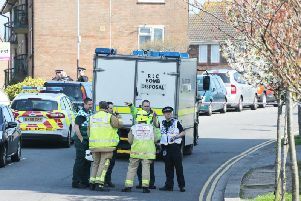 Fire, police, ordnance disposal and The Royal Logistic Corps were among the services in attendance this morning at a block of flats at Grove Hill, Brighton. 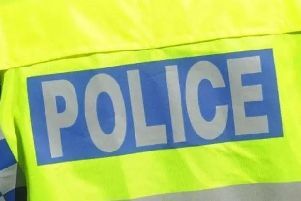 Residents are now being allowed home after police evacuated a 12 storey block of flats in central Brighton this morning. 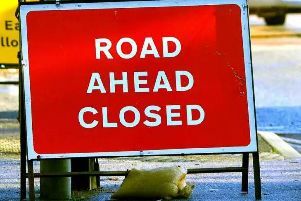 Road repairs, emergency roadworks and lane closures are to impact major routes this weekend. 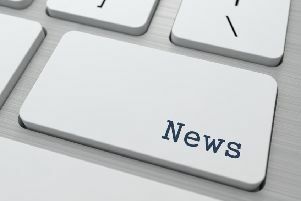 The discovery of 'hazardous and potentially explosive' items has seen a 12 storey block of flats in central Brighton evacuated, police confirmed. 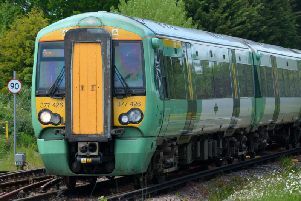 Engineering work sees an amended rail service between Chichester and Littlehampton/Brighton this weekend, with bus replacements and line closures. 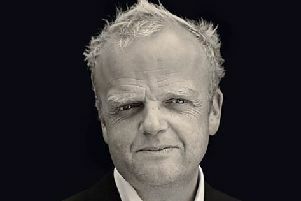 Eco homes are being sought to take part in a local energy campaign. 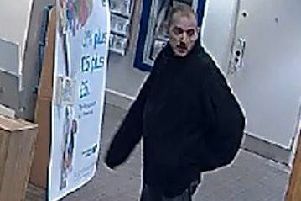 Police have released CCTV images of a man sought in connection with a robbery in Brighton.